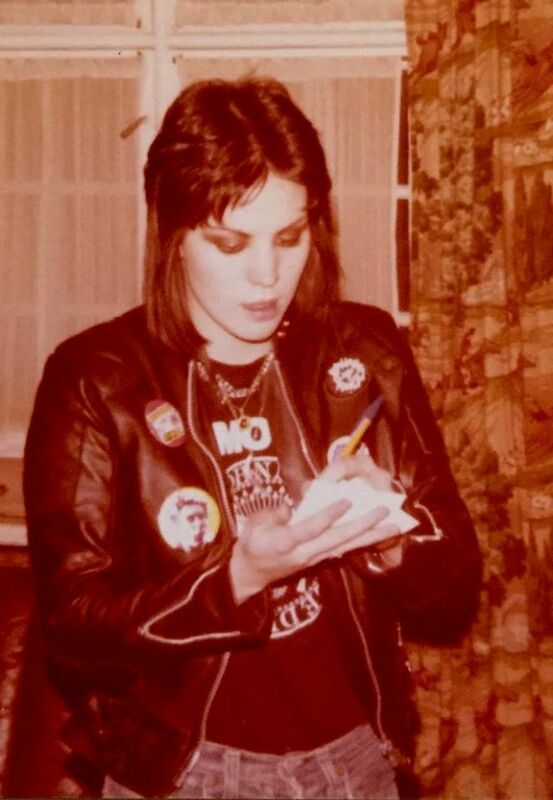 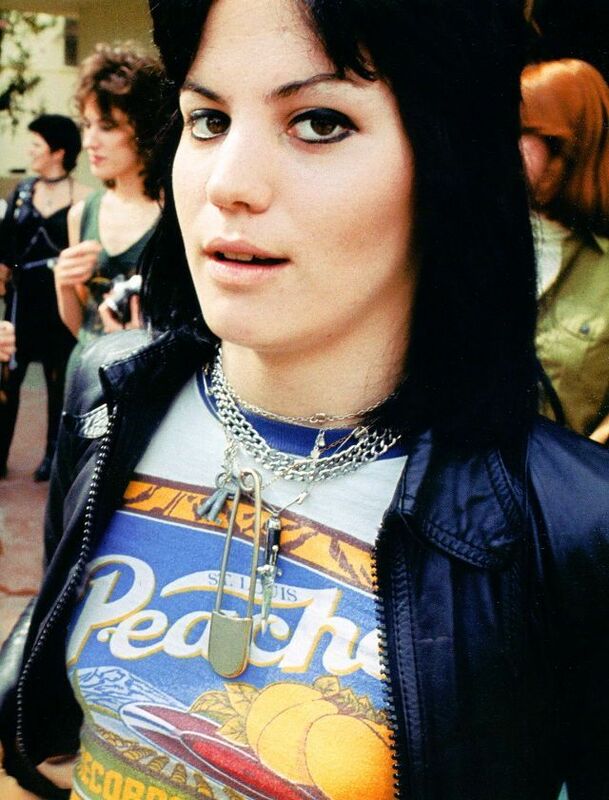 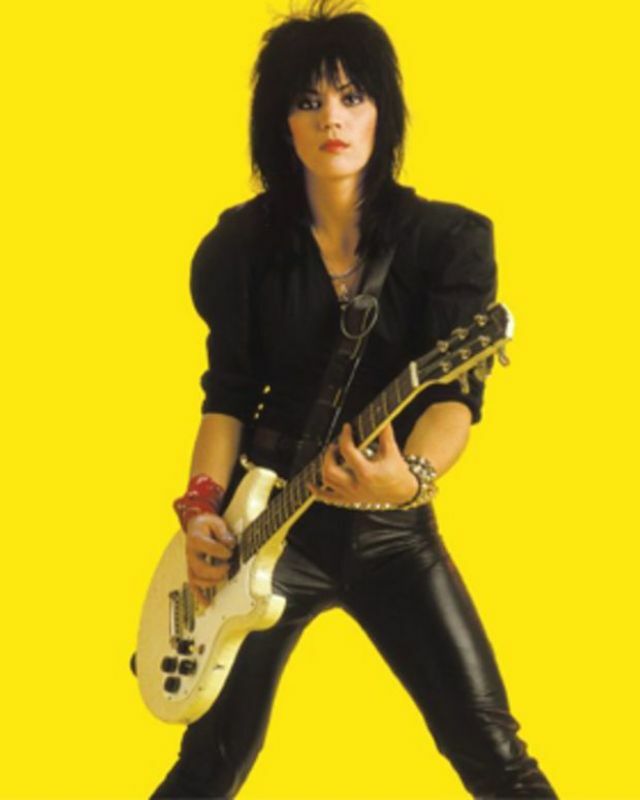 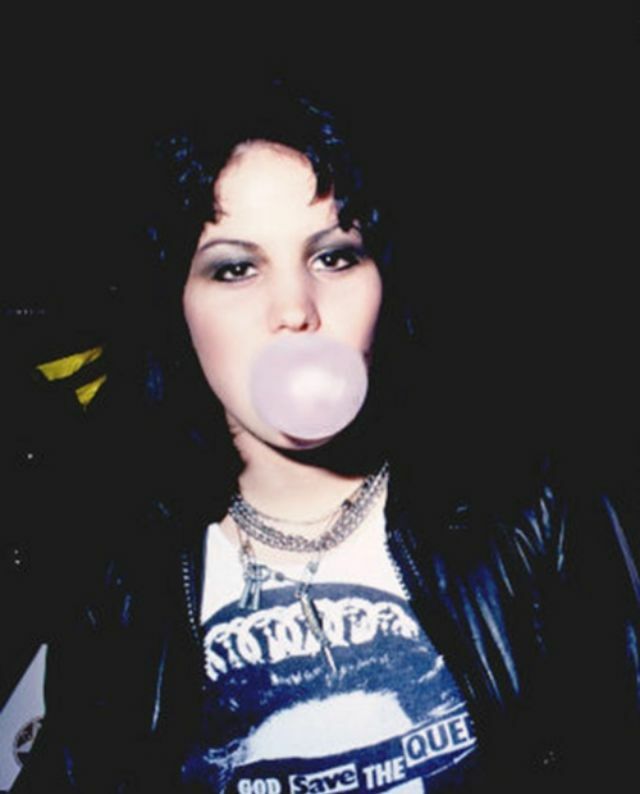 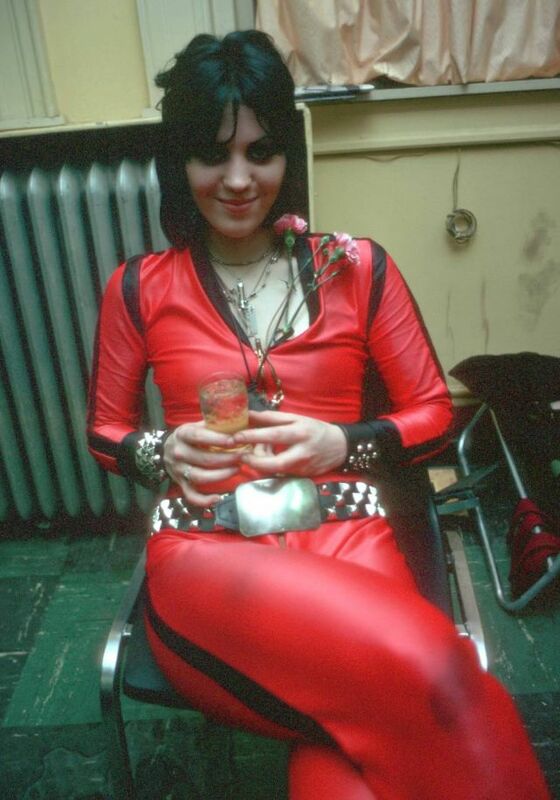 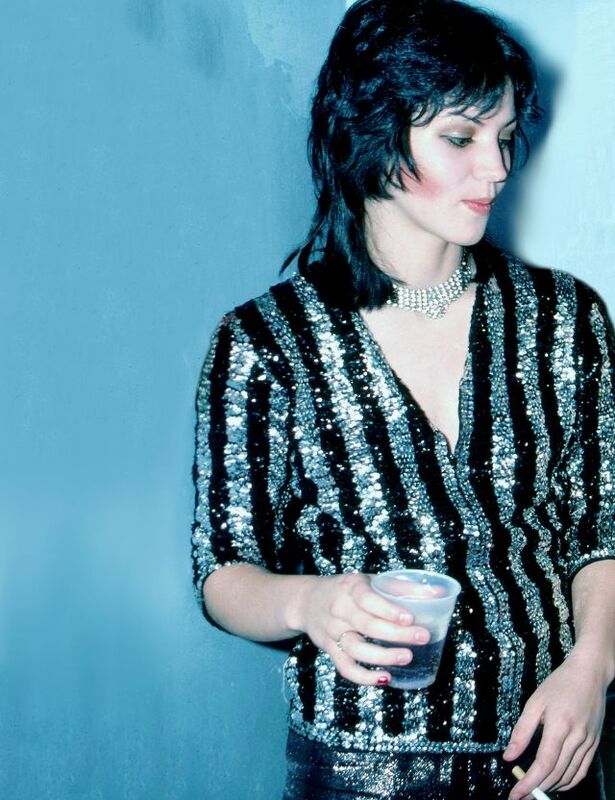 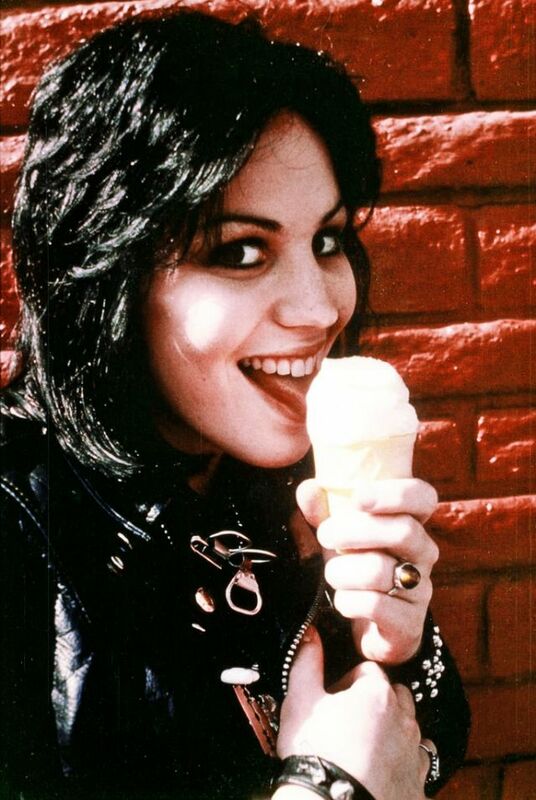 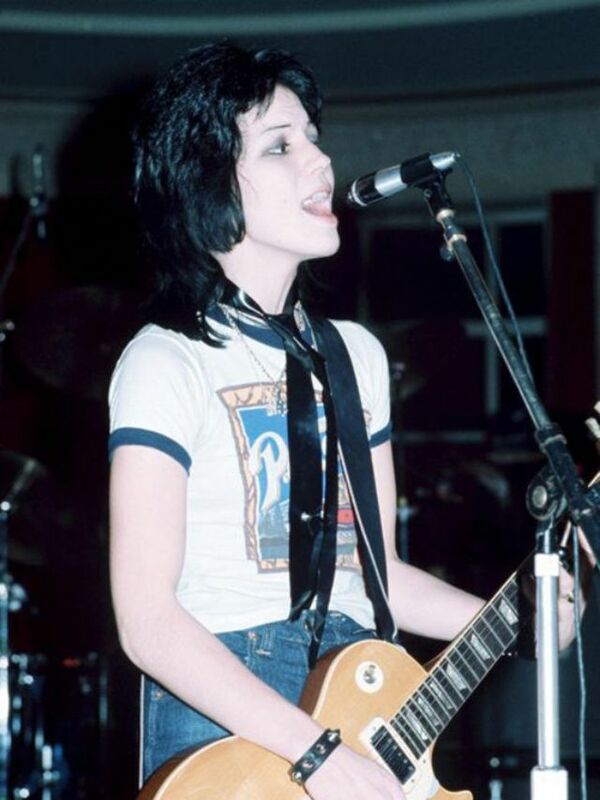 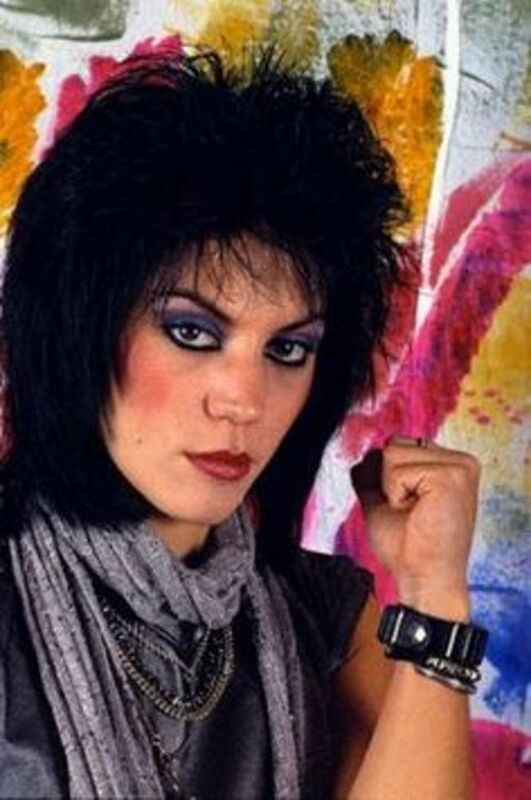 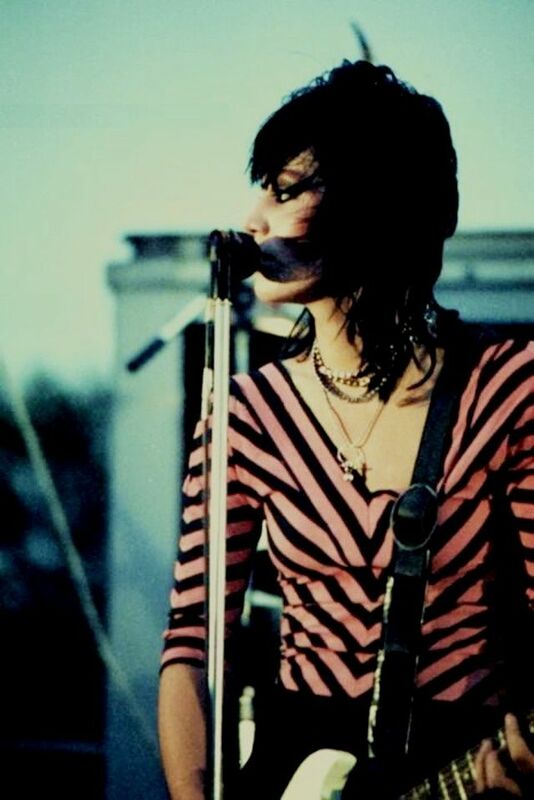 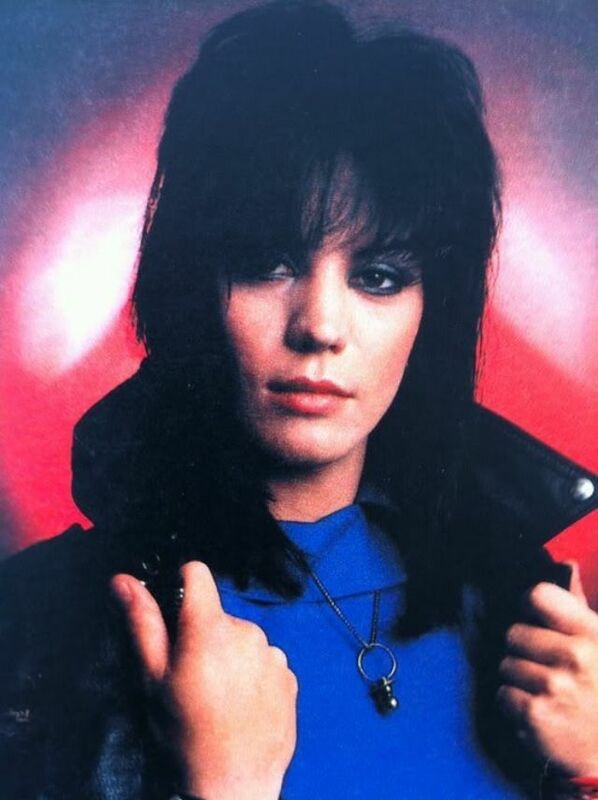 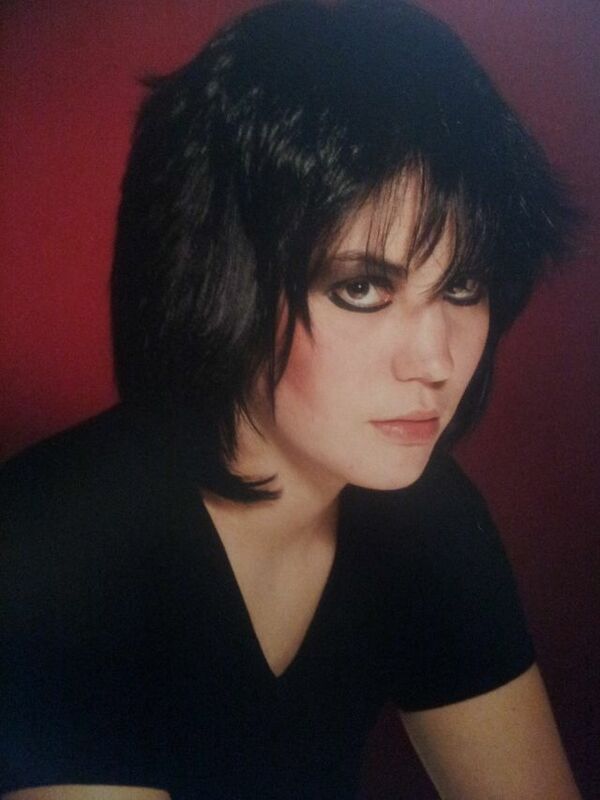 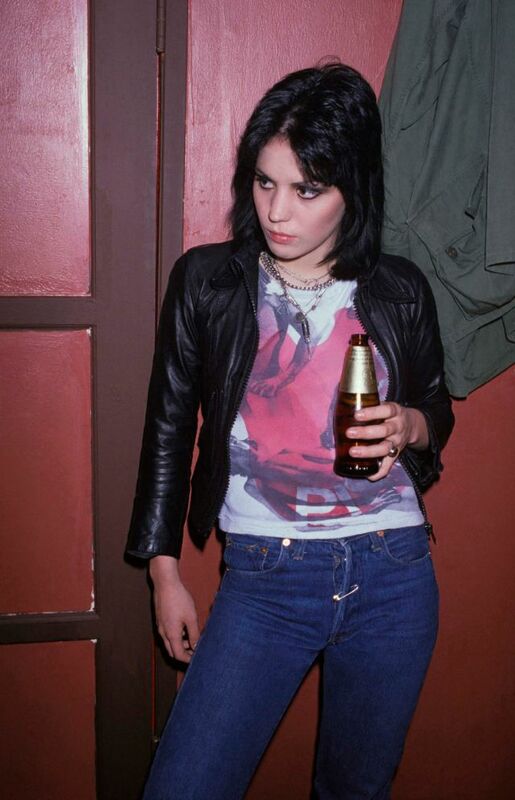 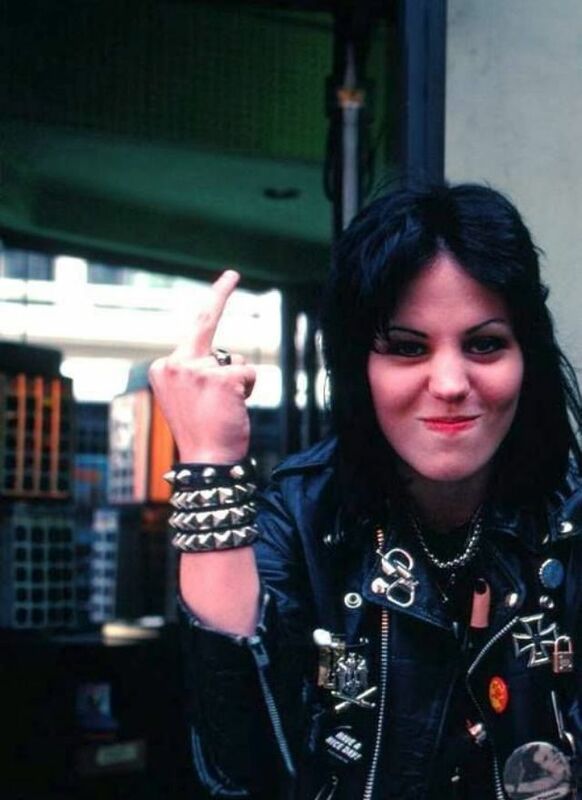 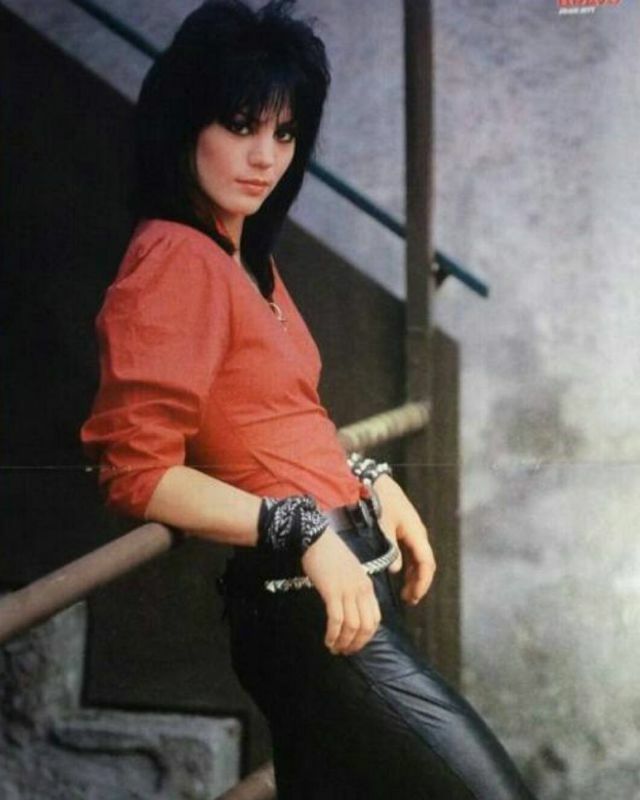 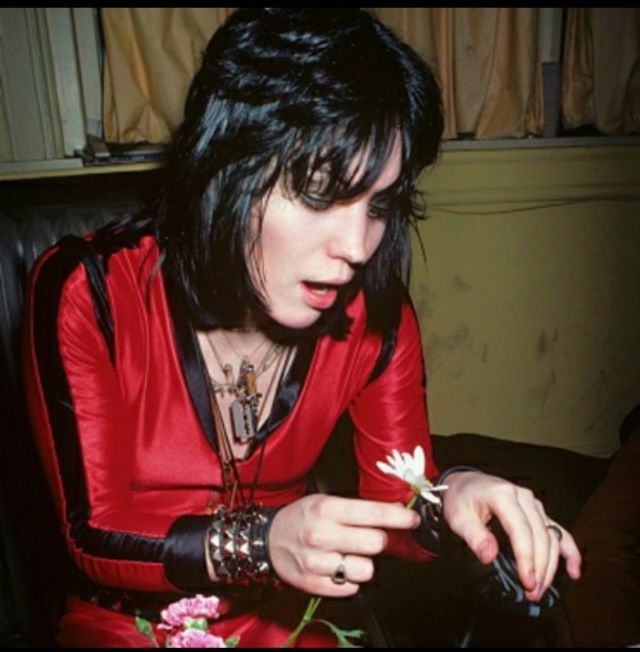 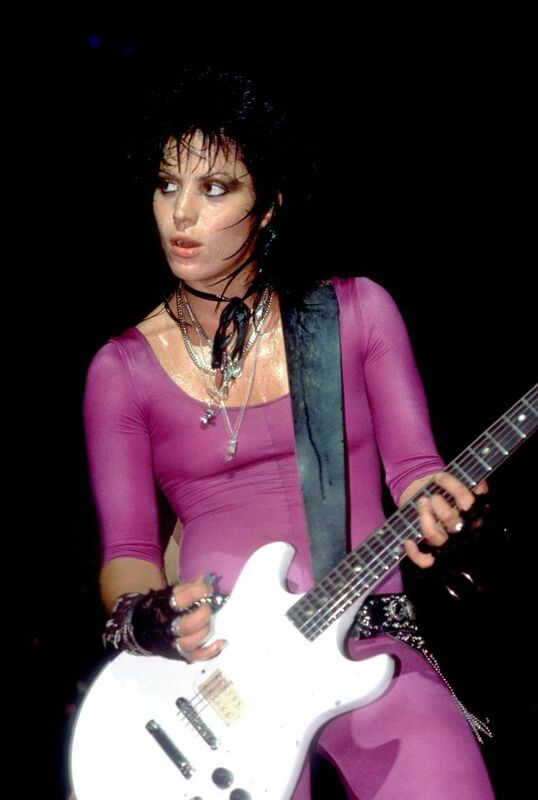 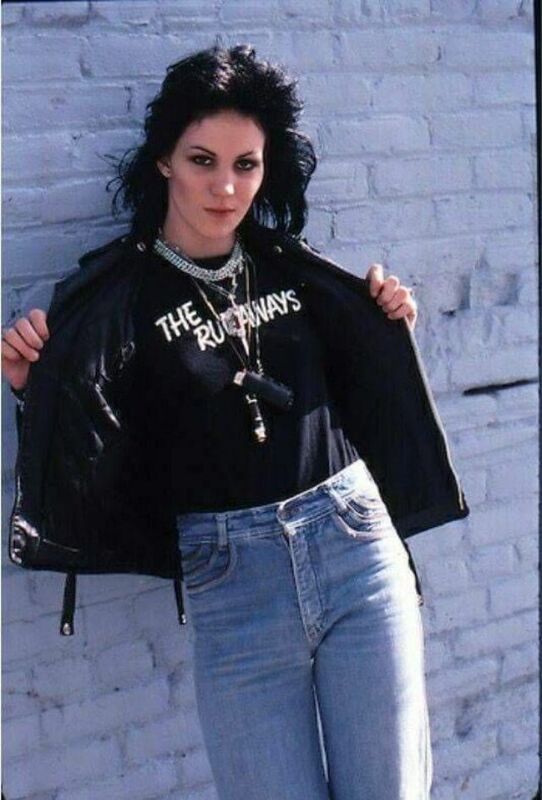 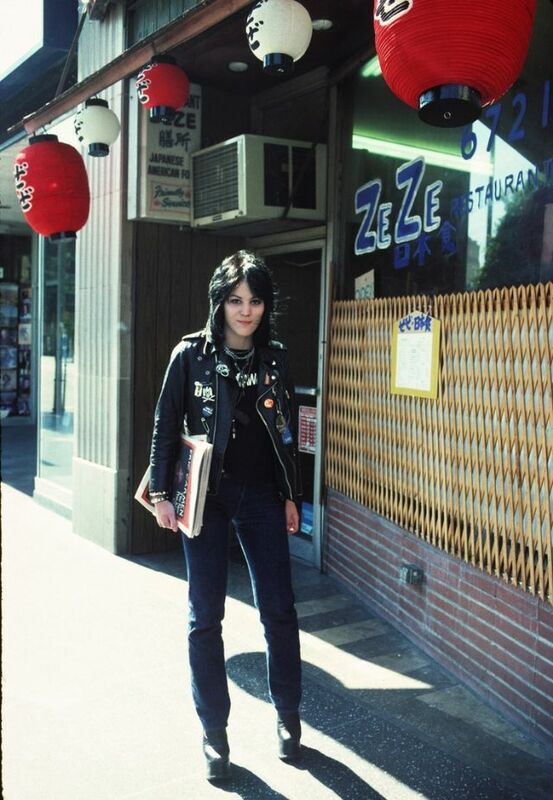 If you're a little on the edgy side, then you might fancy Joan Jett's rockin' look. 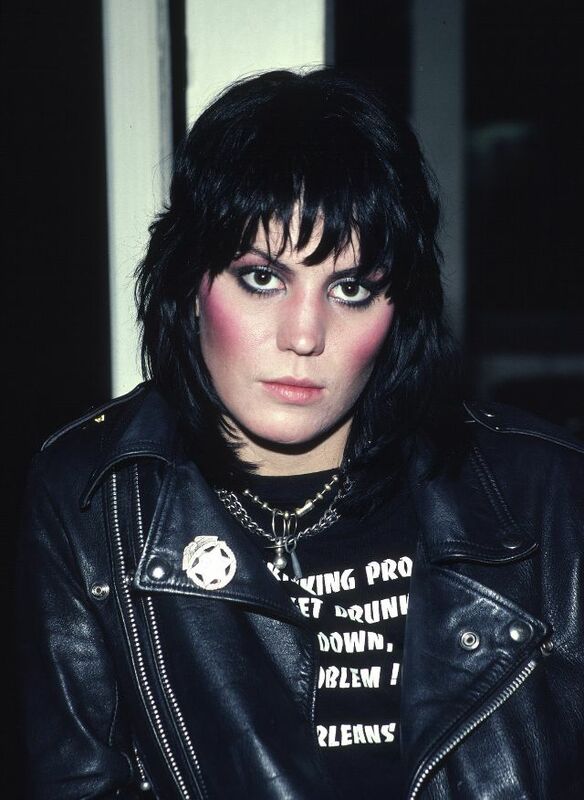 Jett's rock star black and banged long shag (borderline mullet) not only inspired wannabe rebels in the '70s with its raunchy flare, it continues to be recreated by celebrities today. 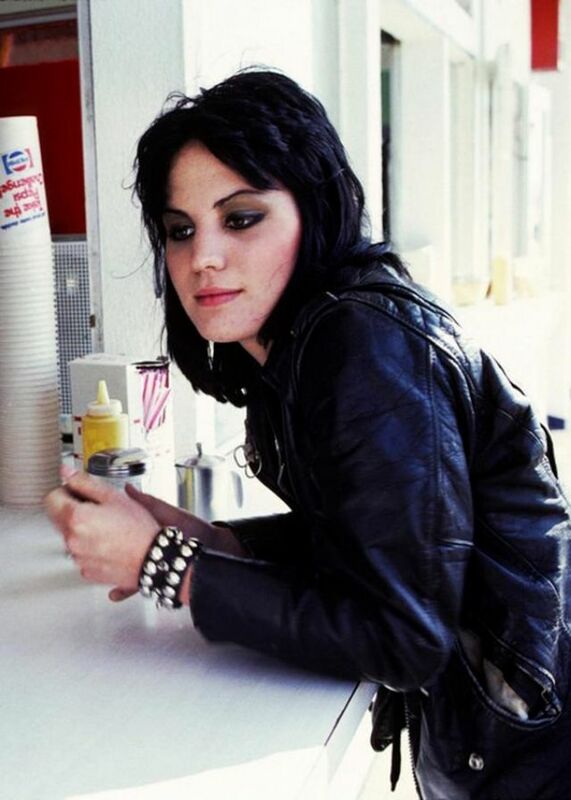 Johannson rocked a similar 'do in '03 when she was still trying to make a name for herself in Hollywood, and Kristen Stewart reincarnated the cut to play Jett in "The Runaways". 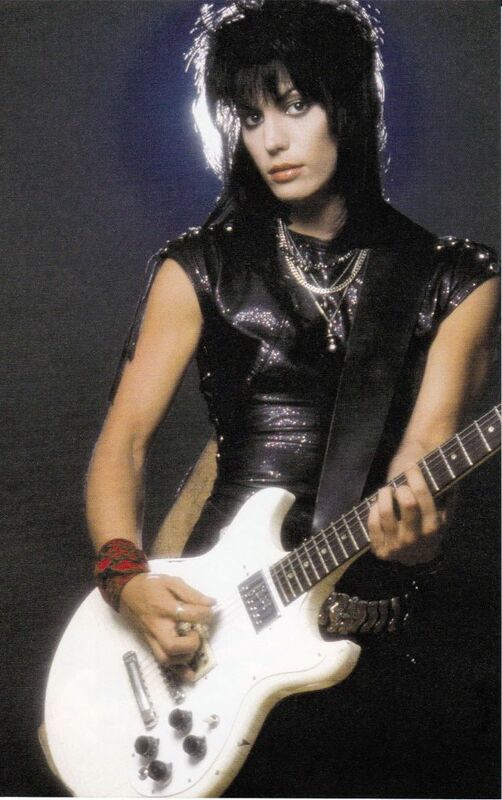 "This rocker style is edgy and cool. 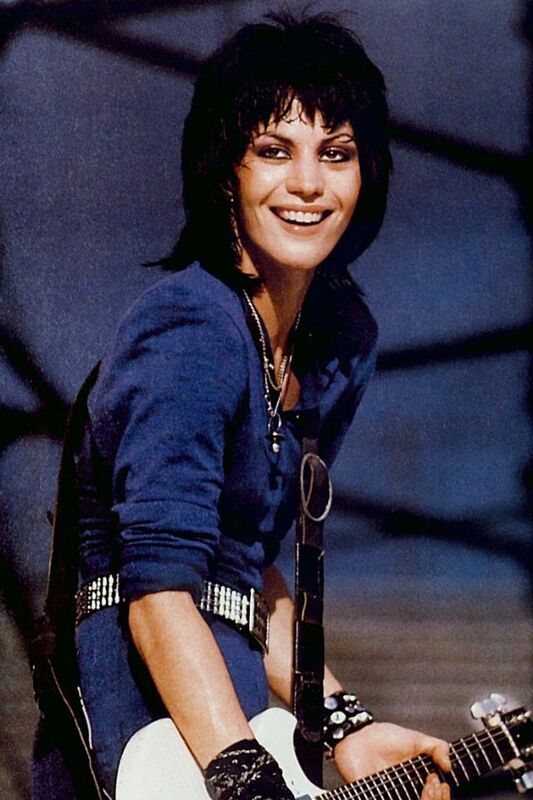 It makes a statement," says Hershberger, and that's why it is still so loved.